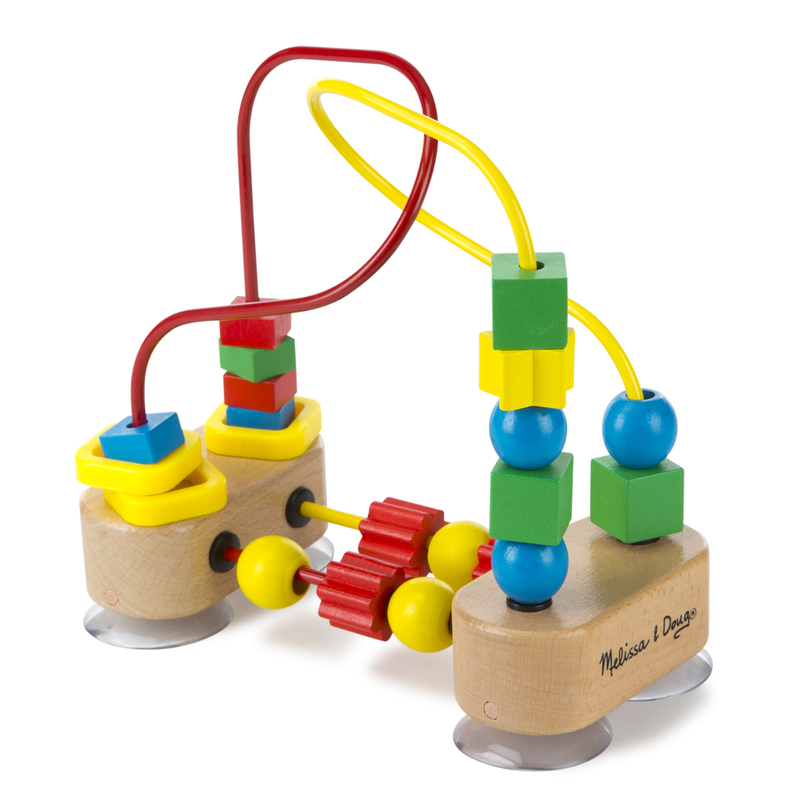 Buy One Get One Half Price On All Classic Toys Now At MelissaAndDoug.com! Click Here! Use Code: CLASSICBOGO At Checkout! 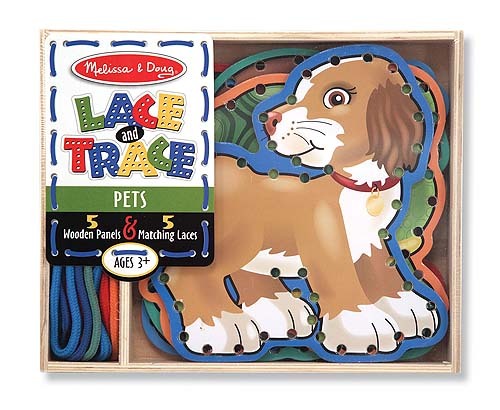 Melissa & Doug have some really cute toys. We have had a few of their puzzles for my son. I think I will get him a few items that will help him with his fine motor skills. He gets OT Therapy right now and we need to build his fine motor skills and his upper arm strength. Lacing is definitely something we need to practice. These look cute and fun to do. I'm going to head over to their website to see what toys are on sale now.